As it refers to a situation a number of companies find themselves in. Companies may have adopted one or more cloud services (say Dropbox or Salesforce, or a WordPress web site hosted in the cloud) and might have built some private cloud infrastructure on premise, but have not yet made a serious commitment to a cloud migration, possibly because it seems so daunting without specialist knowledge. That’s where CloudCIO can make a difference. Many companies may never want or be able (due to legislation) to fully ‘move to the cloud’. However, there are definitely cost savings to be made by companies by moving both infrastructure and services from on premise solutions to cloud providers. Utilizing cloud services and infrastructure will, in the long run, reduce the costs and the administrative overheads involved with owning and running even the simplest of IT environments on premise. We see many companies adopting a Hybrid IT stance, since this takes advantage of the efficiencies of using cloud services whilst assessing the risks and pitfalls of wholesale migration to the cloud. Many small and start-up companies are able to be entirely cloud based for their line of business and office systems, but we recognize that this is neither easy nor appropriate for many established or more complex businesses. 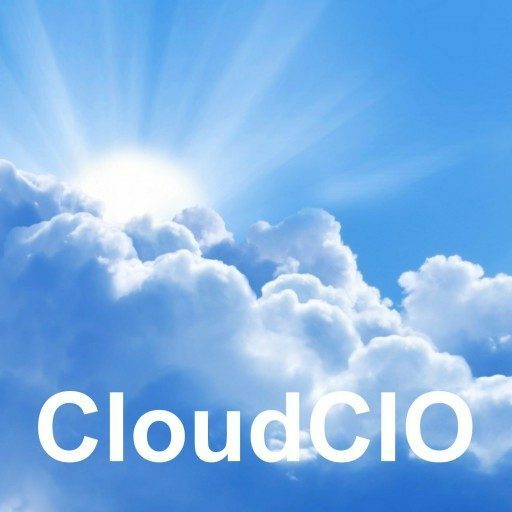 This is where CloudCIO can help. With a tested and proven engagement process we will assess your business IT needs, identify appropriate and cost effective cloud solutions and recommend a migration strategy suited to your companies’ working practices. We can engage with suppliers on your behalf and even project manage every step of the delivery right through to completion if wanted.